If you'd like to accelerate your learning, our Programming with Python Pro Intensive will teach you the fundamentals of Python in just 10 weeks. Build the foundation you need to work in web development and machine learning. 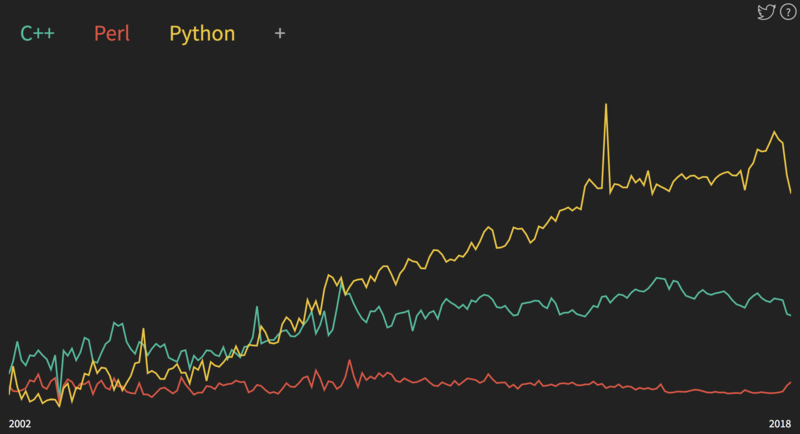 Interested in applying Python to data science and analytics specifically? In our Introduction to Data Analysis Pro Intensive, you’ll learn how to use the same Python libraries that Codecademy’s Hillary Green-Lerman uses daily—Pandas, Numpy, SciPy, and Matplotlib—to manipulate, analyze, and visualize data. 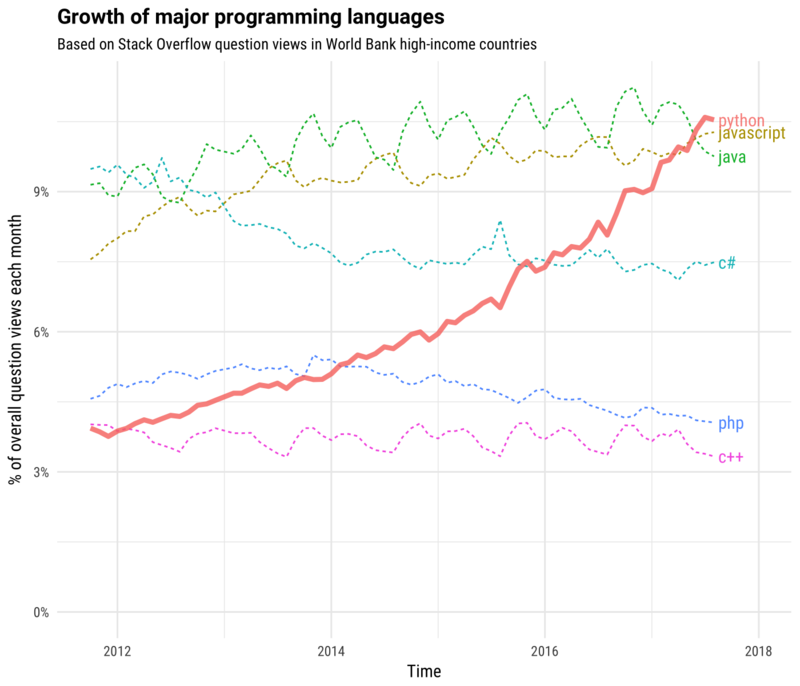 Extracted from a survey sent to a subset of our millions of learners, we asked and discovered why people are learning to code, where they look to learn new skills and the effects learning to code has on careers.